ARCS Andheri’s Shubham Ranjane found the perfect opportunity in T20 Mumbai. 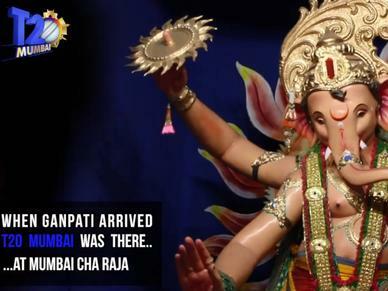 It was the opening day of T20 Mumbai. 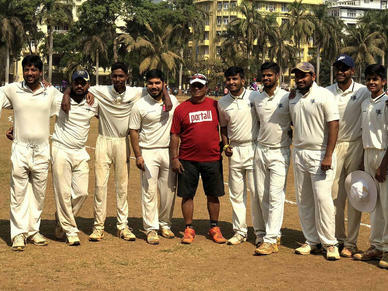 ARCS Andheri were tottering at 16/4 against North Mumbai Panthers. 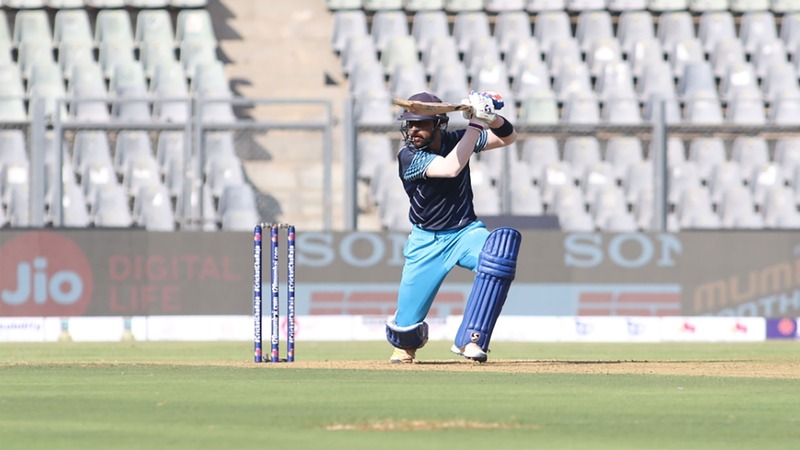 With the ARCS in desperate need of a saviour, Shubham Ranjane walked to the crease and smashed 65 off 50 balls to take them to a respectable total. Not only that, the all-rounder also picked up two wickets, grabbing the headlines in the very first match of the event. “This performance will help me get into the limelight,” said the youngster, who started playing cricket at the age of six. A child prodigy of sorts, cricket was second nature to Shubham. 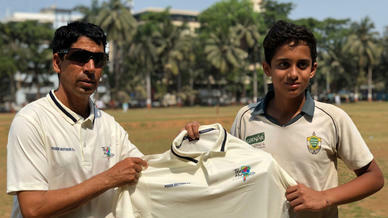 When he was nine, he had already started playing U-13 State level cricket for Maharashtra. A third-generation cricketer from his family, he did not merely adopt cricket, he was born into it. A youngster growing up to be a cricketer in Mumbai has more than a few legends to look up to, but Shubham didn’t have to look far. He is the grandson of Vasant Ranjane, a former India fast bowler. Also, Shubham’s father, Subhash represented Maharashtra in a career spanning 18 years. “My father is my inspiration. He always taught me that there’s a lot of hard work when you want to be a professional cricketer. After the U-19s, he pushed me to work harder and give my 200 percent on the field. He made me work on my strengths,” he credits his father for his burgeoning reputation in cricketing circles. Shubham’s exponential rise is not only down to his father though. “My head coach, Omkar Salvi gave me the opportunity and put his trust in me. He motivated me and gave me confidence. I’ve been with him for six to seven years now,” he claims, paying tribute with utmost gratitude. Although a confident-looking Ranjane has a lot to look forward to in his career, he looks back on few of his most memorable achievements so far. With cricket running through his genes and his inherent talent, it is fair to expect another Ranjane lighting up the Indian cricketing scene in the near future. He now wants to use T20 Mumbai as a platform to take his career to the next level. 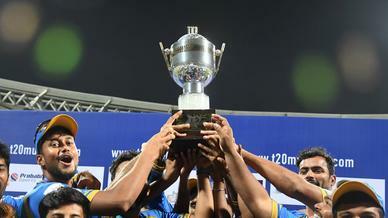 “It’s a prestigious tournament for me and my team. Good performances here will help me for the domestic season and the IPL season, next year as well,” believes the 24-year-old.